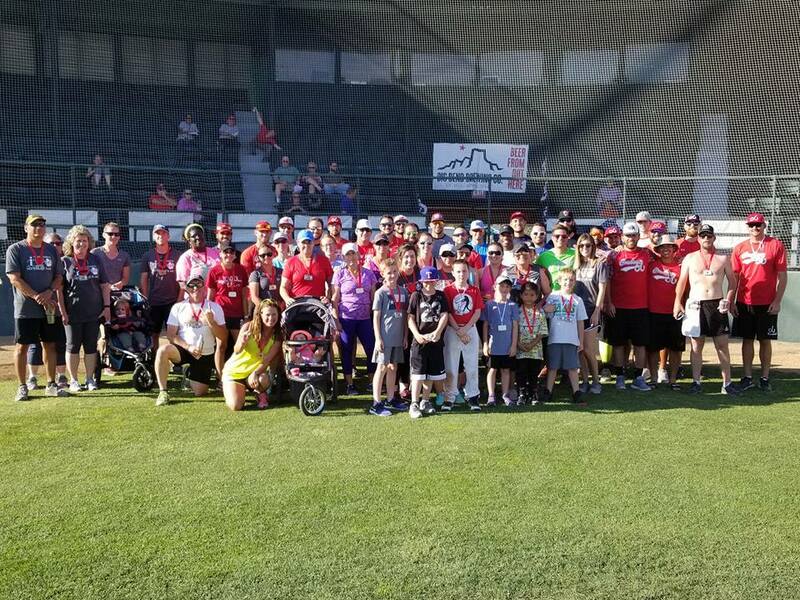 Alpine Cowboys 5th Annual Home Run 5k/10k will be on May 25, 2019 this year at Kokernot Field. Then enjoy a beer, food and the Alpine Cowboys intersquad game. This is our official meet and greet – so come out and meet the 2019 Alpine Cowboys!